The Pacific Seacraft 37 was designed as the CLIPPER MARINE 37. But the company failed before any were built. 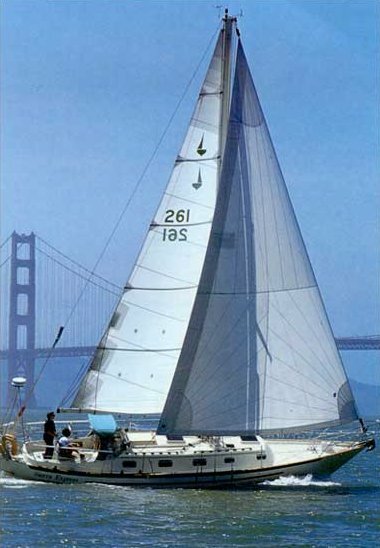 It was first built in 1978 by Cruising Consultants Inc. of Newport Beach, CA, as the CREALOCK 37. Later (1980) built by Pacific Seacraft as PACIFIC SEACRAFT 37. 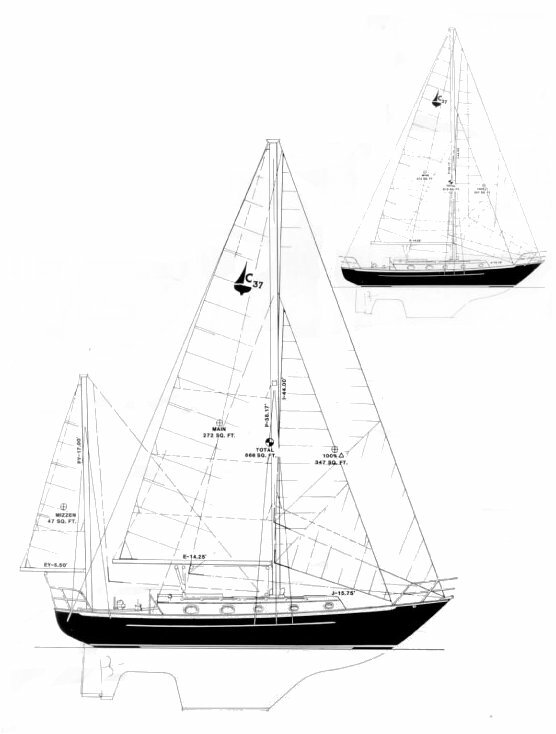 Available as sloop, yawl or cutter.